The early signing period for the class of 2019 begins five weeks from tomorrow, but there’s still plenty of questions to answer from an IU perspective. 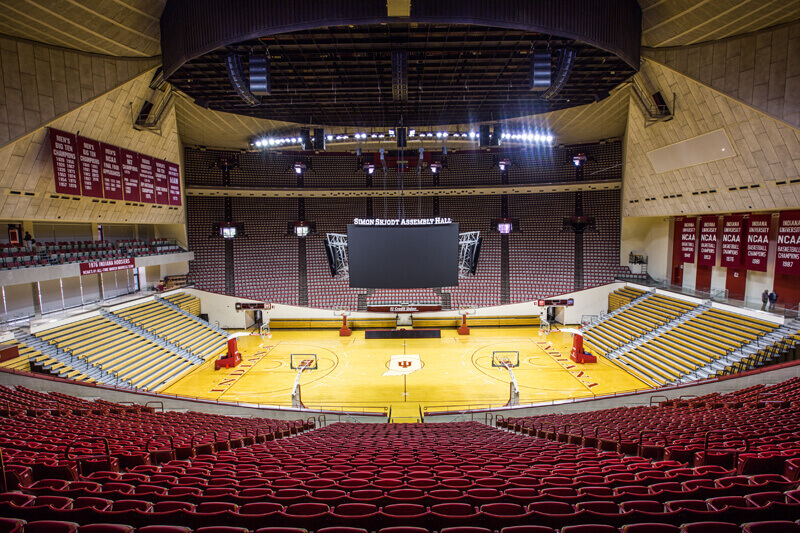 The Hoosiers have one commitment for 2019 in Cathedral guard Armaan Franklin, but remain in hot pursuit of several targets, including Trayce Jackson-Davis and Keion Brooks Jr.
• Brooks Jr., who took an official visit to Bloomington for Hoosier Hysteria, has set dates for official visits to Kentucky (October 20) and North Carolina (November 2). Brooks Jr. has six finalists – Indiana, Purdue, Michigan State, Kentucky, North Carolina and UCLA. He’s already taken visits to IU and UCLA and has not set dates with Purdue or Michigan State at this point. 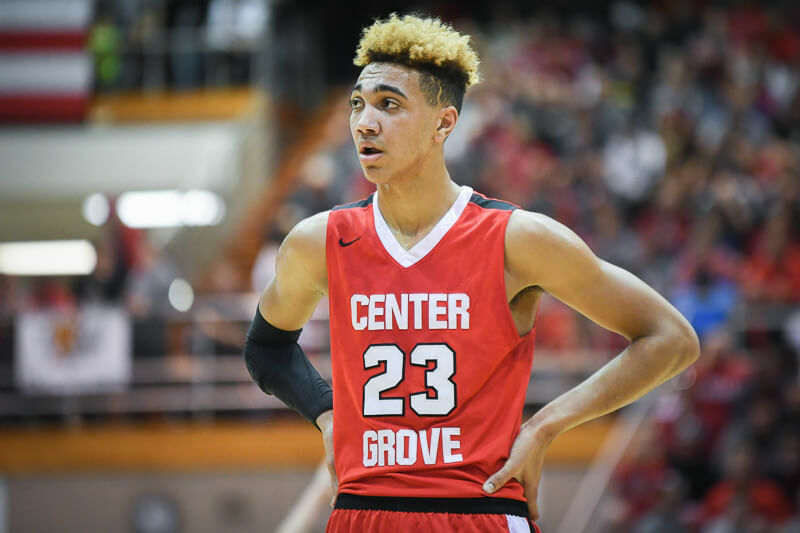 • Visits have likely concluded for Center Grove five-star forward Trayce Jackson-Davis, who was in East Lansing over the weekend for his Michigan State official visit. Jackson-Davis took four official visits – UCLA, Iowa, Indiana and Michigan State. Indiana remains the heavy favorite to land the leading candidate for Indiana’s 2019 Mr. Basketball award. 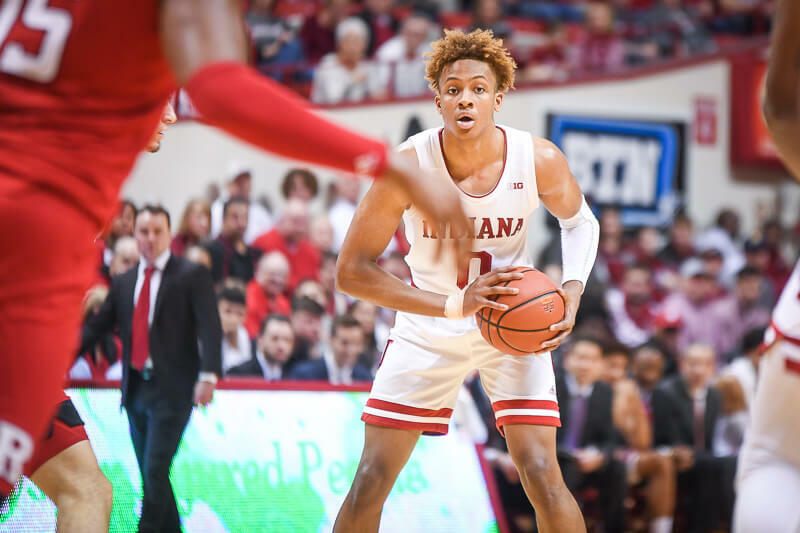 I would say there’s about a 50 percent chance that Indiana gets both Trayce Jackson-Davis and Keion Brooks, and I expect the Hoosiers to get at least one of them. • Five-star class of 2019 Rochester (Minn.) forward Matthew Hurt appears to be in no rush to make a decision. 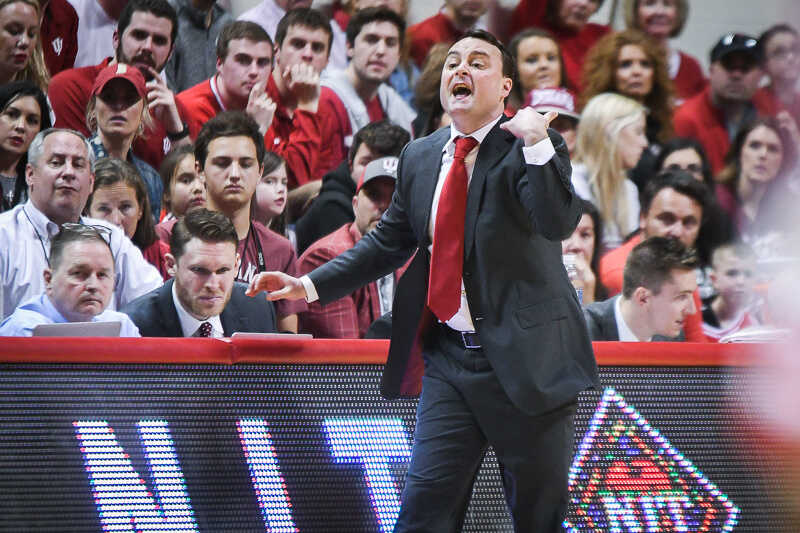 In a recent interview with Eric Bossi of Rivals.com, Hurt stated that he’s working with a list of seven schools at this point: Duke, Indiana, Kansas, Kentucky, Memphis, Minnesota and North Carolina. “I’m trying to get my official visits in for games,” said Hurt. “Like on a Saturday when I can come down and see the real atmosphere and environment for a game. I want to see how they prep a team before a game and stuff like that because I’ll consider a lot of that in my decision. • Class of 2019 forward Trendon Watford is considered a longshot to end up in Bloomington, but he hasn’t completely ruled out the Hoosiers. Watford will next visit LSU (Nov. 3) and also plans to visit Indiana, Florida State and Alabama. He said dates aren’t finalized but he plans to visit Indiana for the Louisville game on Dec. 8, and Alabama for the Kentucky game Jan. 5. The Mountain Brook (Ala.) forward took his first official visit (Memphis) last weekend. Stewart is considering seven schools: Indiana, Washington, Syracuse, Duke, Kentucky, Villanova and Michigan State.